Billionaire David Harding recently made headlines for donating £100m to Cambridge University in what is the biggest ever single donation by a British Philanthropist to a British University. It has, however, caused some to question whether this money could or should (at least in part) be directed not only to other less well funded universities, but to other education causes such as struggling schools and colleges. I would prefer, however, to take this opportunity to reflect on the conversations I'm having with my own philanthropic clients about the causes that are important to them. The decision about which causes to benefit is divisive and everyone will perceive priority areas. I am, however, seeing a general trend among my clients in projects which aim to empower achievement in the most disadvantaged in this country, and to become the success that their status and lack of privilege might otherwise render them unlikely to find. I don't know if that's because many of my clients are young and "1st generation" wealthy, but there is very much an overriding desire to give back, and to allow others the opportunity to emulate their own success. I personally find it encouraging that people are becoming more aware of privilege and how a lack of it is so enormously limiting. 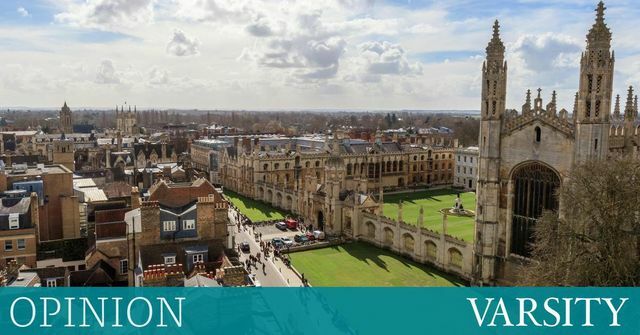 It might be argued that this enormously generous donation by Mr Harding should have committed more than 1% of its value to improve access to Cambridge University, but that doesn't mean his generosity shouldn't be celebrated. By so publicly giving, he may just inspire other budding philanthropists to support the causes that are most dear to them, and that can be no bad thing.